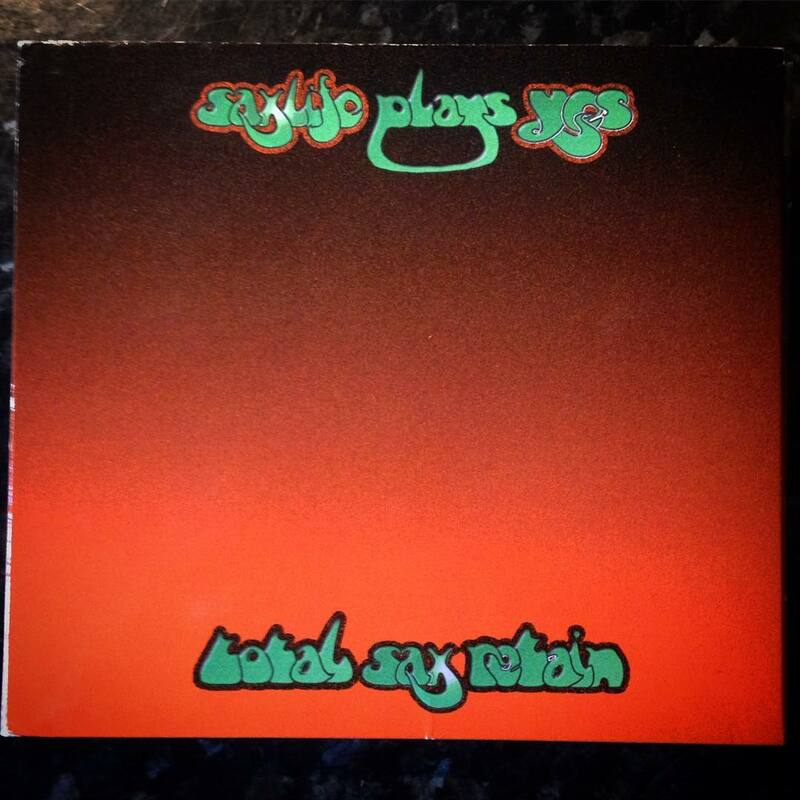 John Doyle very kindly sent me his copy of Saxlife plays Yes – Total Sax Retain which is the brainchild of saxophonist, Jamison Smeltz. So this week I got to listen carefully to Yes classics arranged for saxophone quartet. There is also a review from Mark Anthony K of Heaven and Earth. 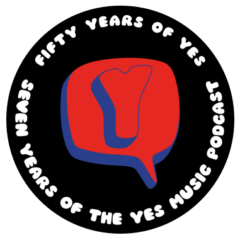 How does Yes music sound when arranged for saxophone quartet? How were the tracks put together? 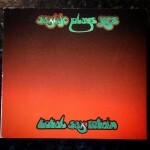 Is this a good ‘tribute’ album? Part of the 2015 Christmas haul! 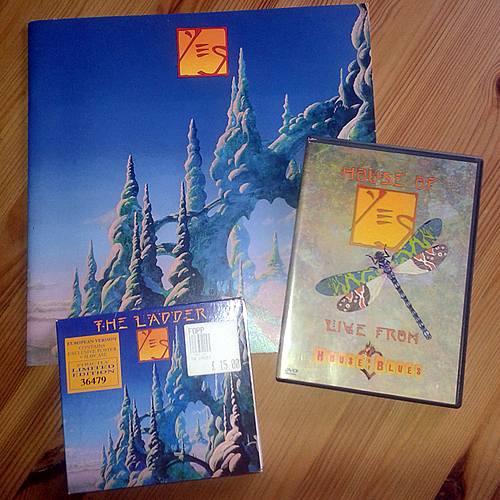 A brief look at the contents of my Christmas Yes Haul, a few bits of news and Mark’s review of 9012 Live The Solos. Who are the UK and Europe support act for Yes in 2016? 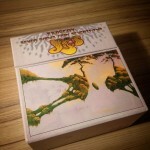 Does Mark lile 9012Live – The Solos?? How did I find the motivation to continue? The ‘Happening’ I keep referring to was postponed again this week which only left me enough time to do a very short episode containing a review of ABWH by Mark Anthony K and the details of how to enter the Anderson Ponty Band competition to win one of two copies of the new album, ‘Better Late Than Never’! What does Mark Anthony K think of ABWH? Was it really all peace and harmony in the band at the time? After the review of The Ladder last week from Mark Anthony K, I thought I would find out a bit more about this time when Billy Sherwood was writing, recording and performing with the band. So I have looked at Jon Kirkham’s ‘Time and a Word – The Yes Interviews’ book and a YouTube video of a concert fro the US Ladder Tour. What did Billy Sherwood think of The Ladder? What can we learn about Sherwood’s live performances from this YouTube video? How will Billy step into Chris’ shoes? 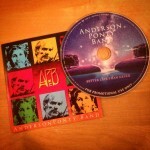 Also this week, I received the press release about the AndersonPonty Band’s new album and DVD. 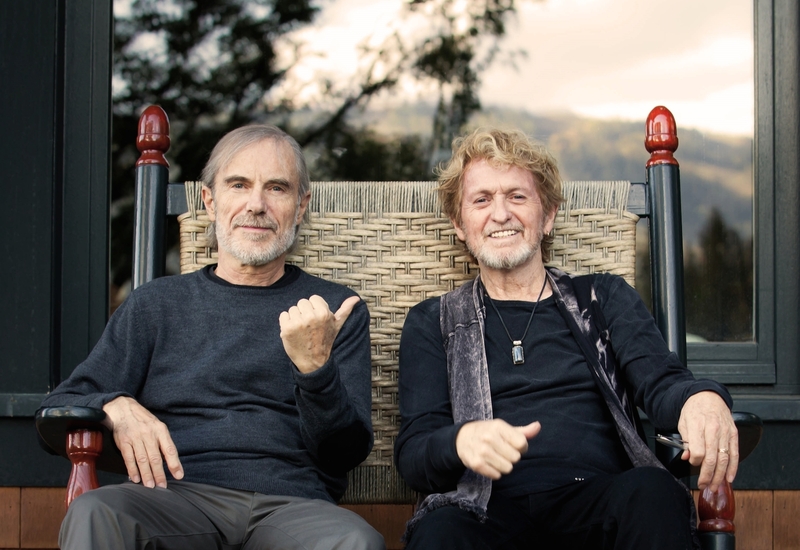 One of the most eagerly awaited releases of 2015 by the AndersonPonty Band, featuring music icons Jon Anderson and Jean Luc Ponty, is scheduled to hit the streets early Fall 2015! “Better Late Than Never” is the new album taken from a live performance, and enhanced with innovative production. The package includes a bonus DVD featuring outstanding performances by the band captured in September 2014 at the Wheeler Opera House in Aspen, Colorado. 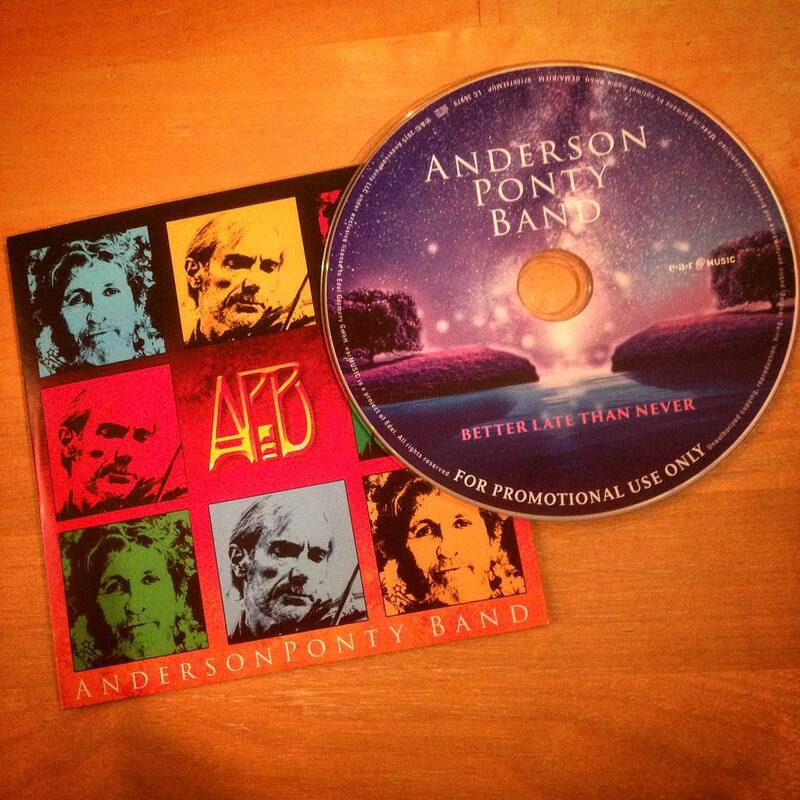 The AndersonPonty Band has created some breathtaking new musical compositions. “Better Late Than Never” also showcases rearrangements of classic YES hits like “Owner Of A Lonely Heart”, “Roundabout” and “Wonderous Stories”, as well as some of Jean Luc Ponty’s beloved compositions, with Jon’s lyrical vocals and melodies enhancing the music and creating a very special and unique sound such as “Infinite Mirage” a new song incorporating Jean Luc’s classic tune “Mirage”. Take a listen to the episode and let me know what you think! With Billy Sherwood officially back as a Yes band member, I look at the first time he joined as a permanent member, through a Yes Magazine issue from 1998, kindly supplied by the Gottlieb Brothers. What did Sherwood think of Open Your Eyes? What did Steve Howe think of Open Your Eyes? 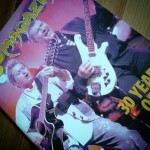 What was the 1997 concert tour like?